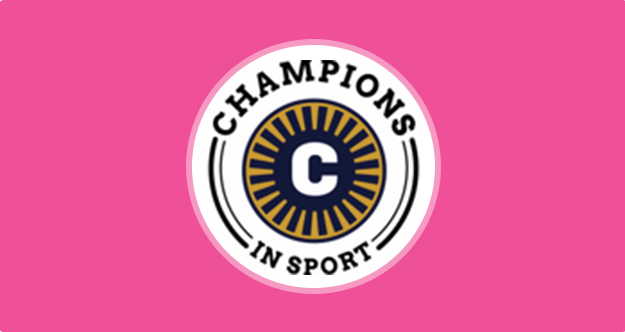 If you don't fancy a T-shirt but would still like to help us grow, you can send us a cash donation through Champions in Sport Charity and get a charitable receipt! If you would like to see more girls participating in the program, you can donate in other ways too. Please email info@solegirls.org for more details or click the get in touch button below!